Over the past few years, we have seen a number of cleanroom facilities being converted into data centers, with such companies as QTS and Infomart leading the charge. In this post, we look at the key factors behind the fab to data center site conversion trend. Data center facility obsolescence: Data center technology load requirements such as power and cooling have spiked based on today’s information technology (IT) equipment. Existing facilities that are unable to manage hot spots created by high-density racks and cabinets have become obsolete, as well as driving the demand for facilities that can accommodate high-density server installations. 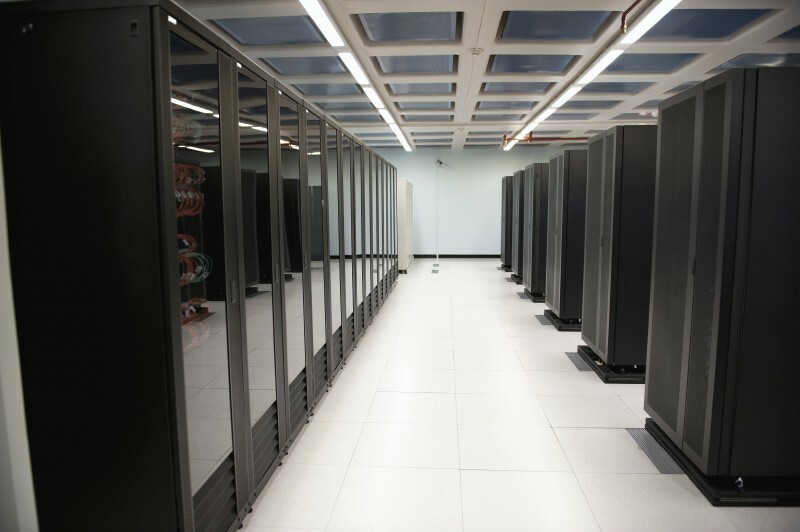 High data center building costs: The second is the high cost of building new data centers. High-density data centers require more intensive investment in infrastructure. A tier-three facility built to provide 150W / sq. ft. of technical load will have a construction cost in the order of $2,500 / sq. ft. of technical space. Why consider a fab to data center conversion? Another reason for considering a site conversion is that cleanrooms and data centers offer similar site and building requirements. Site requirements they have in common include tax abatement, power cost and quality, municipal water, and large site area. An additional requirement for data centers is fiber connectivity which is typically not found at older cleanroom facilities. Both types of facilities have the same building requirements, which include building volume, contiguous floor space, structural capacity, reliable power source, secure campus, and a robust infrastructure. A number of cleanroom facilities currently available on the market are prime for data center conversion and adaptive reuse. Whether you are a buyer or a seller, we invite you to contact us to explore potential conversion opportunities for your company.